a close level of support to growing businesses in the Westcountry area. 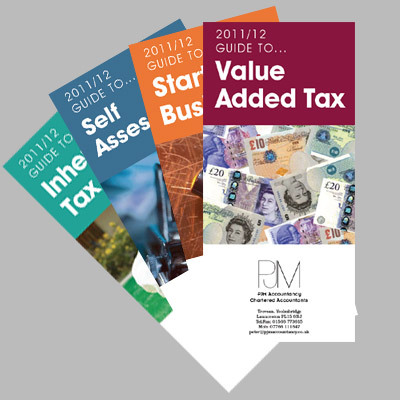 Founded in 2003, PJM Accountancy are experts in their field. For more information please use the contact details opposite.